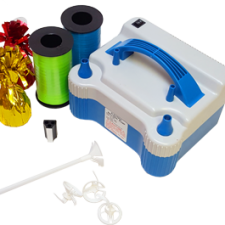 CSA Balloons has the most accurate, high quality balloon printing technology on the market. 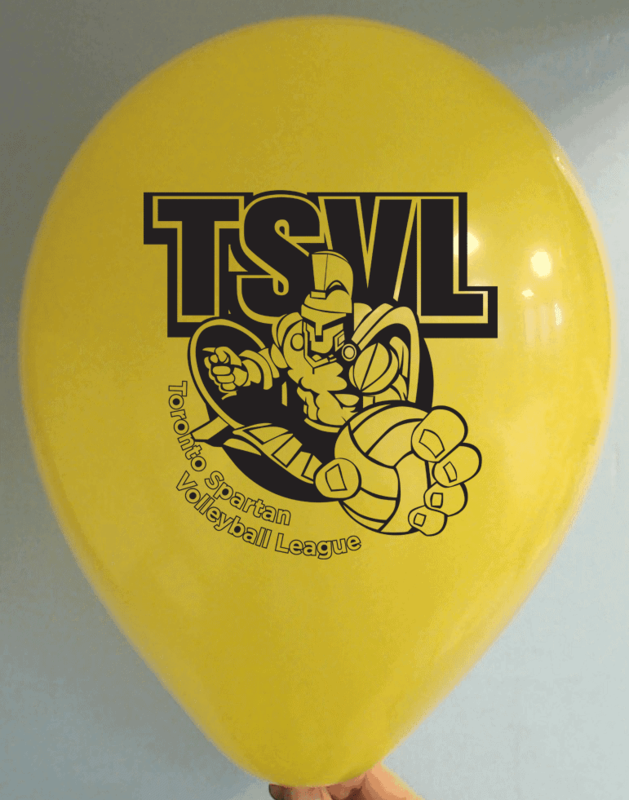 Our customers in Phoenix get stunning custom printed balloons in a huge range of styles and colors. We provide free proofs with every order so your logo always looks exactly how you like it! 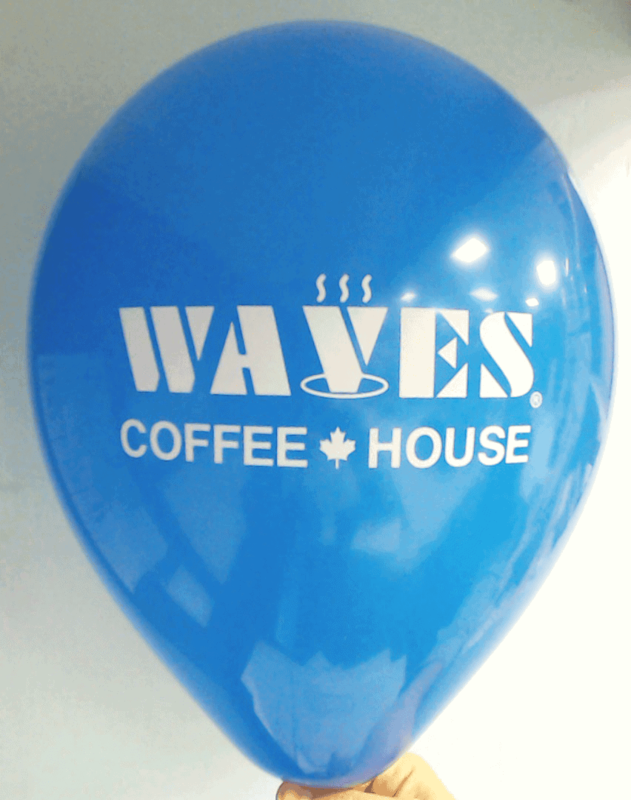 We are the LEADING custom printed balloons manufacturer in North-America. Discover how we can help you grow your business. 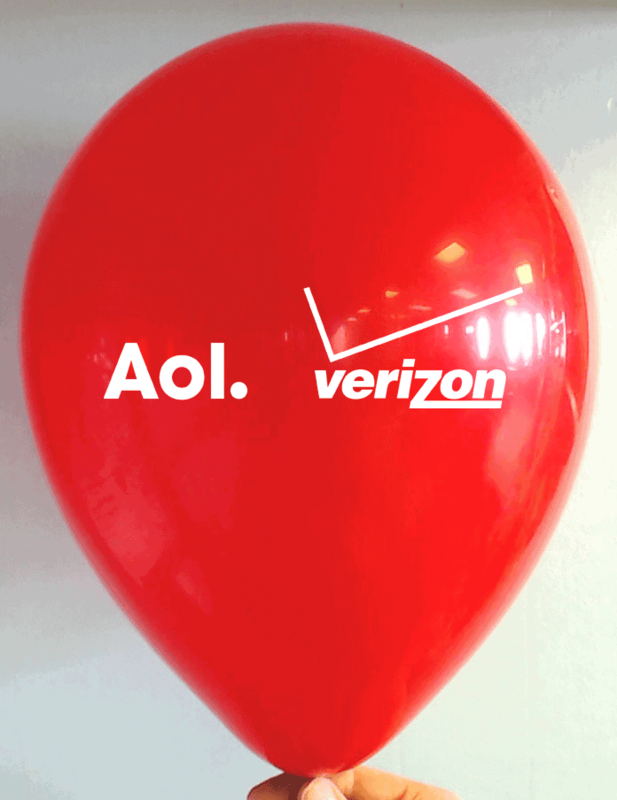 Phoenix businesses use logo-printed balloons to showcase their brand! An archway of logo printed balloons for a trade-show booth; bouquets of balloons to celebrate a product rollout; double sided or multi-colored custom balloons for a grand opening or a special sales event – hundreds of Phoenix businesses have opted to promote their brand with CSA Balloons. Choose from an extensive range of colors, sizes, styles and imprints for your next Phoenix event. Contact us for a free quote today. We are fast, reliable and our customer service is best-in-class! Put your logo on one side and a hashtag on the other! 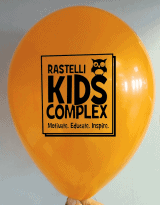 Double sided custom printed balloons are a great way to match up your social media campaigns with live events in the community. 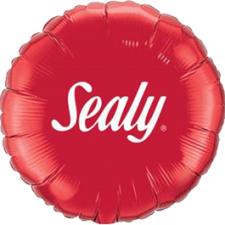 CSA Balloons helps companies build their brands with top quality logo printed balloons in a countless range of colors and styles. Our graphic designers are ready to help you create the perfect custom balloons that will impress your clients and build your reputation. We always provide free proofs so you get to see the final result before the order ships. From the Scottsdale Arts Festival to the Arizona Cardinals – event planners in Phoenix never worry about the weather! 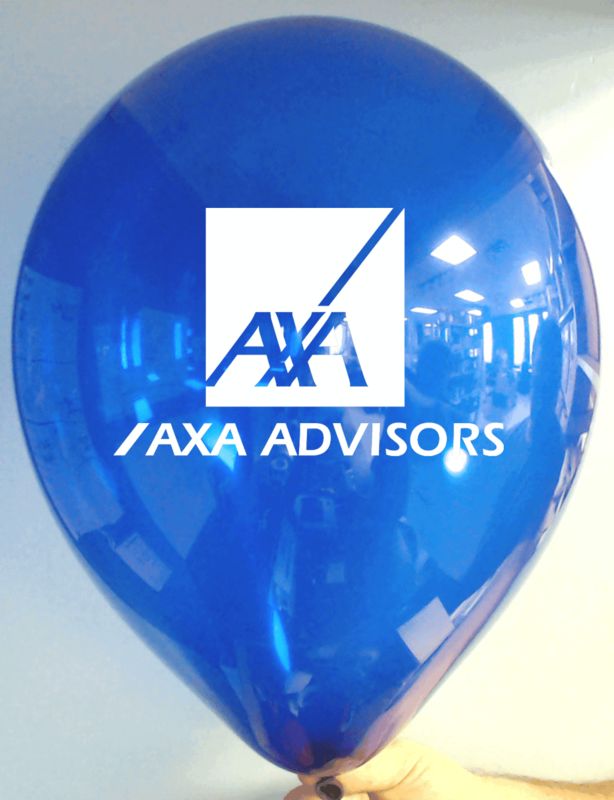 With CSA Balloons, you won’t worry about your custom-printed balloons either. 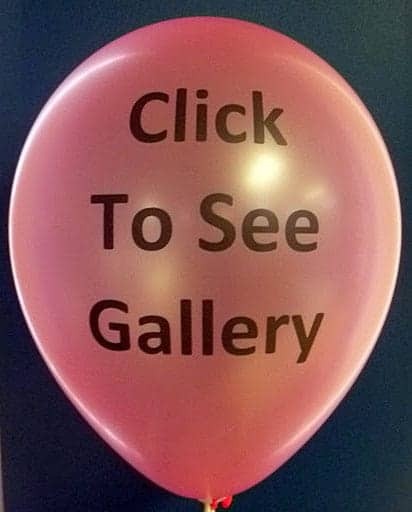 With our wide range of colors, sizes and finishes, and our ultra-modern printing facilities, you can be certain that, with us, you will receive the best custom printed balloons in Phoenix. Contact the best custom balloon printing company for Phoenix business events. Your logo, your message – perfectly printed and delivered fast! From the Cardinals to the Suns to the Diamondbacks, major league sports are a year-round passion for fans in Phoenix. 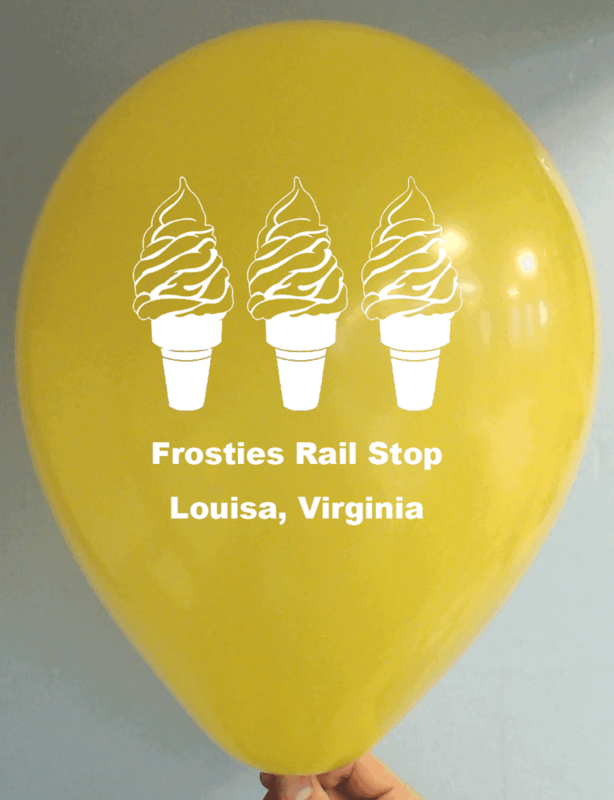 Showing your support with custom printed balloons is a great way to promote your brand. Add a message to build a marketing campaign or hand them out as promotional items; the quality of our imprint is so amazing that you can be sure you will make a great impression on your prospective clients. 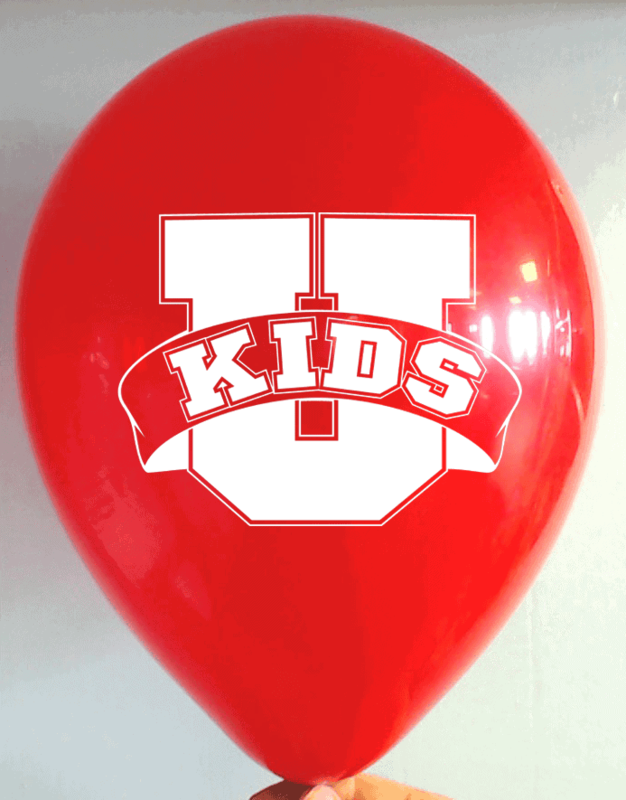 Our top-quality, 100% natural balloons are a cost-effective way to create drama and excitement. 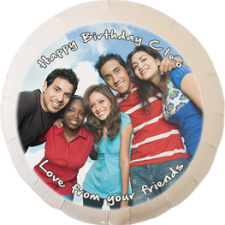 CSA Balloons has the best balloon printing services and delivery in Phoenix. Our imprint is perfect and the turnaround time fast! Call us today 1-888-950-7878. There is so much going on in Phoenix – let us help your business stand out! 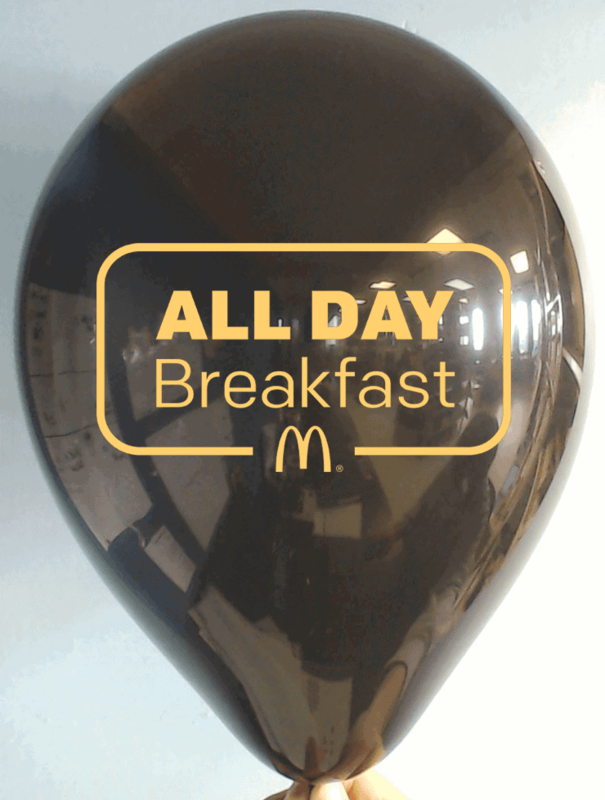 Promotional balloons add impact to any event without blowing the budget. The vibrant array of colors catches the eye of customers and potential customers alike. 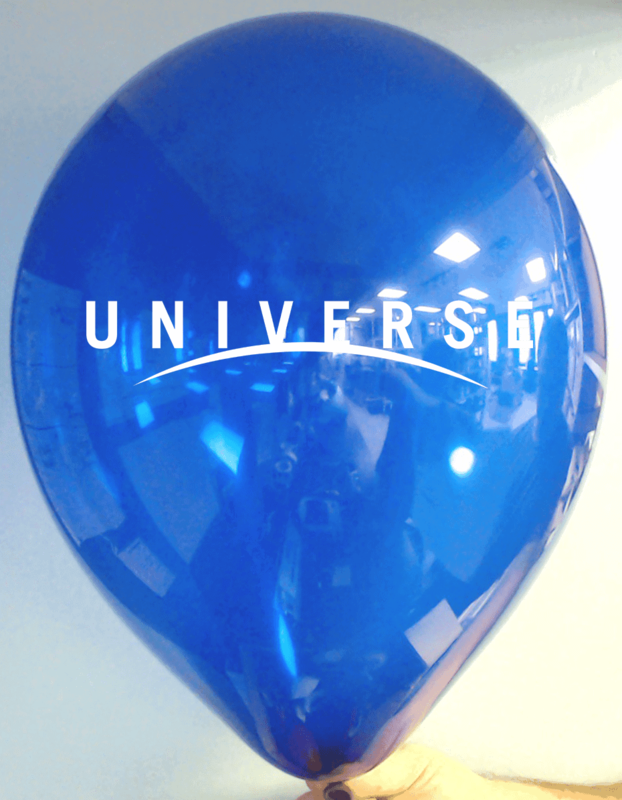 We offer premium balloons and superior quality print on a wide variety of colors, sizes and finishes. 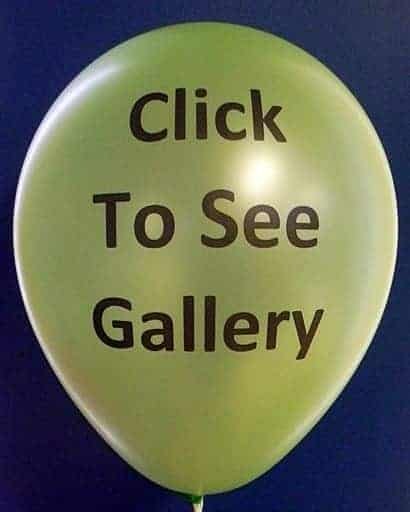 Let the leading promotional balloon printers in Phoenix help you promote your business. Contact us now! CSA Balloons will treat your brand with the respect it deserves. 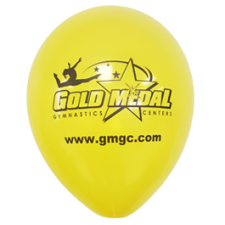 Your logo should not look different on a balloon than it does on your business card. We work with some of the most recognizable brands in the world, and we always offer them the highest quality standards. Our clients know that we consistently deliver a premium product with a fast turnaround and amazing customer service. Let us help make your next event stand-out. Upload your logo for a Quick Quote or call us now at 1-888-950-7878.